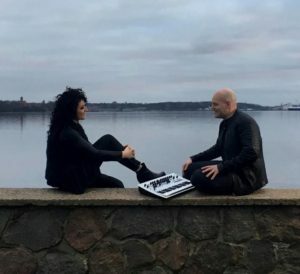 Impressing recently at Synth Wave Live with a very engaging performance were Danish duo SOFTWAVE. Already supported by Artefaktor Radio who co-hosted Synth Wave Live, the Herlev couple of singer Catrine Christensen and music producer Jerry Olsen released their first EP ‘Together Alone’ in Summer 2016. 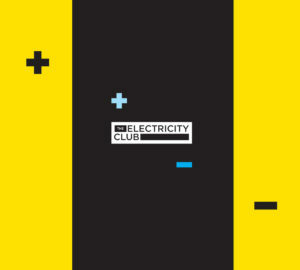 A six track collection of appealing Nordic synthpop, it includes their debut single ‘Follow You’ and the solid live favourite ‘Awake But Still Asleep’. 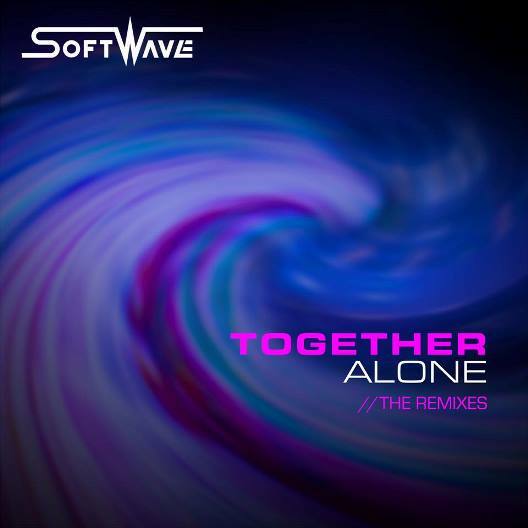 ‘Together Alone – The Remixes’ features five of the original EP’s tracks over nine remixes and while these vary in accomplishment, ‘The Light Behind My Eyes’ in particular benefits from a remix courtesy of David Burdick which adds a chirpier paced Europop groove. Like their Scandinavian neighbours TRAIN TO SPAIN who they could be most compared to, SOFTWAVE are greatly inspired by the sequenced superpop of Vince Clarke. Their optimistic outlook is to “make sense of today’s relationships, while exhibiting strength and patience when it comes to fighting for it and the one you love”. As well as working on their debut album, SOFTWAVE will be featuring on ‘Electropop.12’ released by Conzoom Records and are planning to open for some bigger artists.